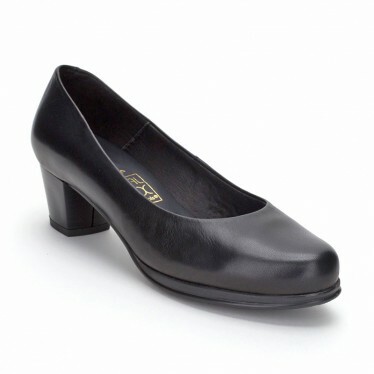 Leather Women's pumps, very comfortable, by Desireé. - Heel Height (cm.) : Heel 9 cm. / Toe 1,5 cm. - Insole: Leather and gel foam. - FOOTPRINT EFFECT THANKS TO ITS FOAM INSOLE. - SOLE WITH ANTI-SLIP RELIEF.